So, as you can see, I haven't posted my nails in a while. Here are some designs I've done over the last few months. 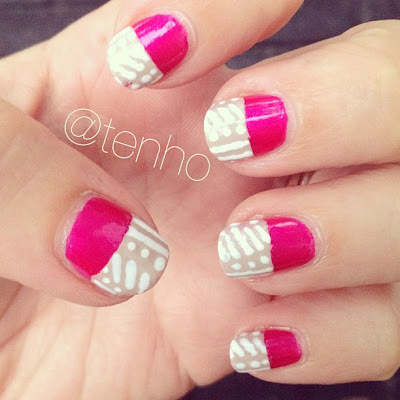 If you want to follow all of my nail posts, follow me on instagram @tenho.